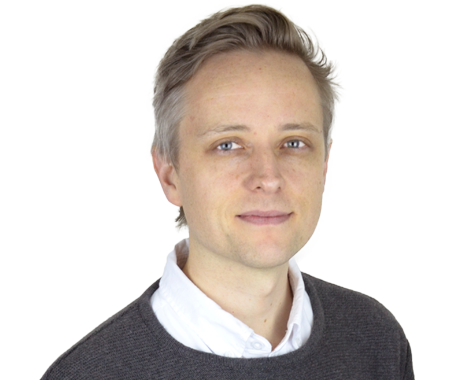 James joined Bunnyfoot as a Consultant after completing his MSc in Human-Centred Systems at City University London. Having developed an enthusiasm for new technology from a young age, and keen to experience a different culture, James studied Japanese at Newcastle University before spending a few years living and working in Japan. He then returned to the UK to work in sales and marketing for one of Japan’s largest traditional ‘heavy industry’ companies. After several years spent travelling around Europe talking to end users, he wanted to get more involved in the product development process through research and design, so took a career break and went back to university. James has wide interests in the fields of user experience and interaction design, and you can usually find him attending relevant industry events (UXPA, IxDA, etc.). He has worked on a wide range of projects for clients like EDF Energy, British Library, Kew Gardens and UXUK Award winning work with Beano. Outside of work, he mainly spends his spare time exhaustedly chasing his young son around. He also likes to take occasional breaks from the digital world and pretend he’s back in the 90s, taking analogue photos and listening to music on vinyl.